Lisbon, Portugal, May 6, 2018: The scene at the famous Time Out market during busy lunch time. hd00:34SEOUL, SOUTH KOREA - CIRCA August 2015 - Pedestrians cross an intersection in Seoul's prestige Gangnam area. hd00:41Tokyo / Japan JUNE 4, 2017: Unusual religious celebrations in the local area of Tokyo. 4k00:12OLD SPITALFIELDS MARKET, LONDON - MARCH 20, 2019: Customers sit at benches to consume street food purchased from multiple kitchens inside Old Spitalfields Market in East London, UK. 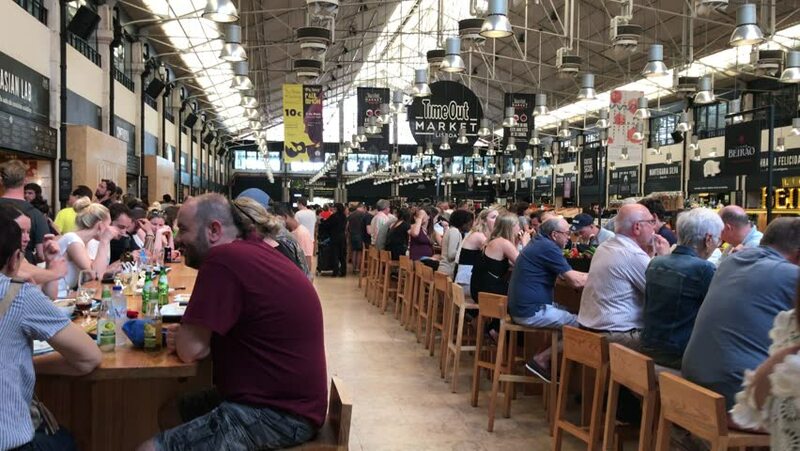 4k00:10Lisbon, Portugal, May 6, 2018: The scene at the famous Time Out market during busy lunch time.